Colin The Caterpillar Is Finally Getting Married! Colin The Caterpillar Is Finally Getting Married (And You’ll Never Guess Who’s Invited To The Big Day)! 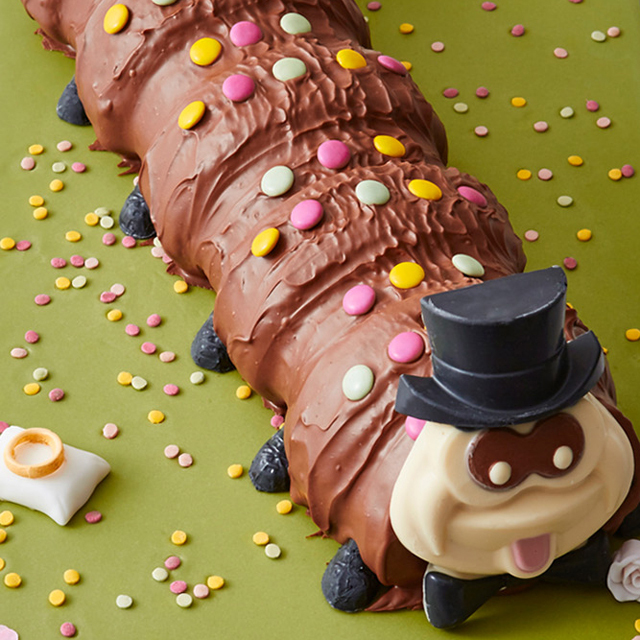 Everyone needs a little love in their life, and Marks & Spencer’s much-loved Colin the Caterpillar cake is no exception. 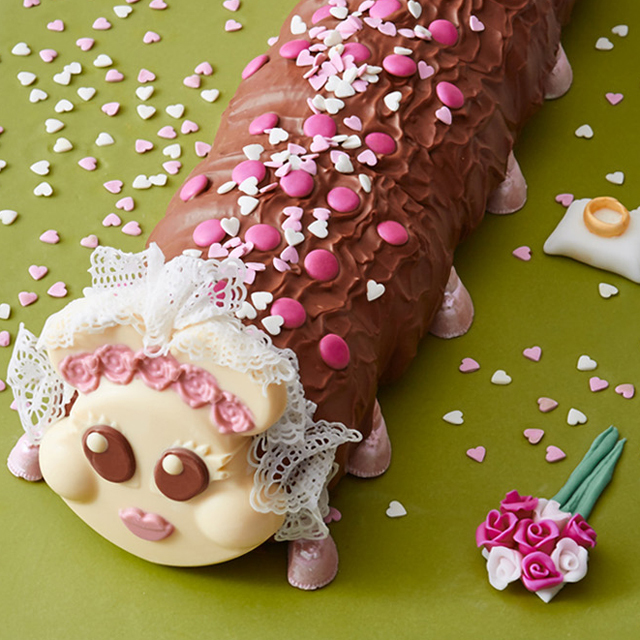 The supermarket giants have announced that Colin has popped the big question to his girlfriend of eight months, Connie the Caterpillar, and that the pair are going to make things official and get hitched. Despite the rather recent addition of Connie to the cake line up on the M&S cake shelf things must have gone rather well with new beau Colin, as the pair have decided to commit to spending their lives together. We haven’t had an exact date for the nuptials pencilled in by M&S yet but if rumours are to be believed it will be ‘THE celebrity wedding of 2017’ and will be attended by celebrity fans like David Beckham, Jessica Ennis and David Cameron. We’re not entirely convinced that said stars are aware of their prestigious invites as of yet, but we’re confident they’ll accept in a heartbeat once they are. So why the big occasion? Well, Colin and Connie have actually had a bit of a wedding-makeover and are now available to order through M&S’ home catering for nuptials, hen parties and special occasions. His wife-to-be has also kept to her core concept, with chocolate sponge, strawberry buttercream and a white chocolate face – but of course has added a few special details in order to look suitably bridal. Connie will come with an edible lace veil and head crown, an icing bouquet, love heart confetti and her own wedding ring to – of course. The pair will be available to pre-order from the 23rd of February and will cost £50 and feed 40 people – so the perfect alternative to a traditional wedding cake!